Do you need a new website and worry that it’ll take too long or cost too much? We can work with you to get your new website up quickly, in as quick as an afternoon, so your website can stop holding you back. 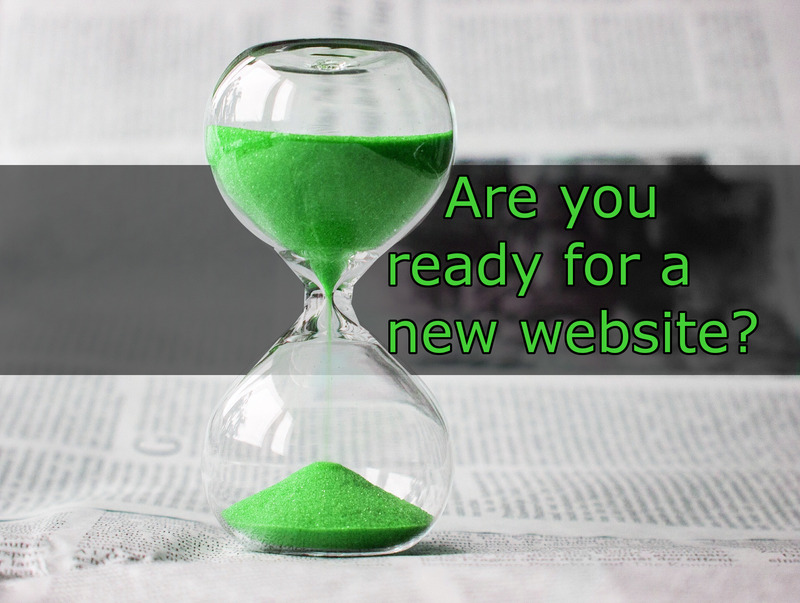 Don’t wait months or years for your website! The best website is agile, enabling you to easily add, update, and remove content so that your website can always be up-to-date. We can get your new website up in as little as an afternoon, so that you can actually start using it. Our custom theme is extremely customize-able and can compliment your brand while still maintaining accessibility and design. With a design that looks good on a large range of screen sizes, your customers will get the same experience on mobile and desktop.